Laura is our fiery, red-headed assistant. She’s a local girl who grew up in Atascadero. 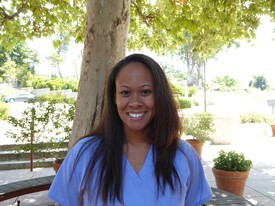 After graduating from Cuesta College she went on to Allen Hancock where she completed their dental assisting program and passed her clinical and written exams to become an RDA (registered dental assistant). 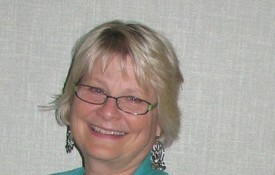 She has been at this office since 2001 and is proficient in all aspects of assisting. She is able to make our patients feel comfortable no matter what treatment they are having done. She is sensitive to any anxiety they may feel and her sense of humor puts everyone at ease. Laura enjoys kids tremendously and spends lots of time with her niece and nephews and any other strays (human or otherwise) she can grab. In her spare time she enjoys making child-size quilts that she then donates to local charities and packing backpacks with gifts of books, art supplies, etc. for needy children at Christmas time. She has an adventurous streak and is prone to dragging her husband and son around exploring new activities and places that are close to home. Melia joined our team in 2012. She is originally from Los Angeles County, where she received her Bachelor's in Dental Hygiene and Master's in Gerontology from the University of Southern California. She enjoys working with her patients to help them achieve optimal oral health, while building friendships and positive experiences. Melia enjoys spending time outdoors with her family and friends, while doing various activities such as running, hiking and camping. Melia and her husband welcomed their first child, a daughter, in November 2015 and a son in February 2018. It is important to them to teach their children how to live an active and healthy life while enjoying nature's fresh air. Gisele began her dental career as a Dental Assistant for 12 years prior to attending Dental Hygiene School. 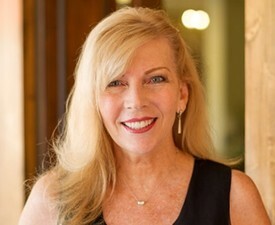 She graduated from the Dental Hygiene Program at USC School of Dentistry in 1992. After graduating from USC, she worked in Santa Barbara for 10 years as a Dental Hygienist in the specialty of Periodontics and Endodontics. 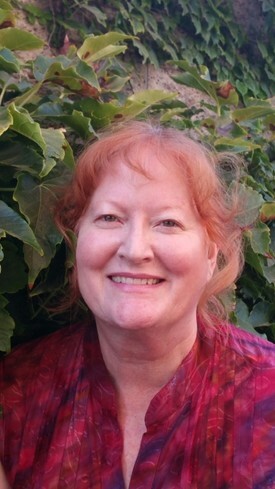 Gisele has been practicing in the Central Coast area since 2013, and was CE coordinator for the Central Coast Dental Hygiene Society from 2010-2014. Gisele enjoys her dogs, going to movies and concerts, and loves anything outdoors traveling in her Minnie Winnebago.